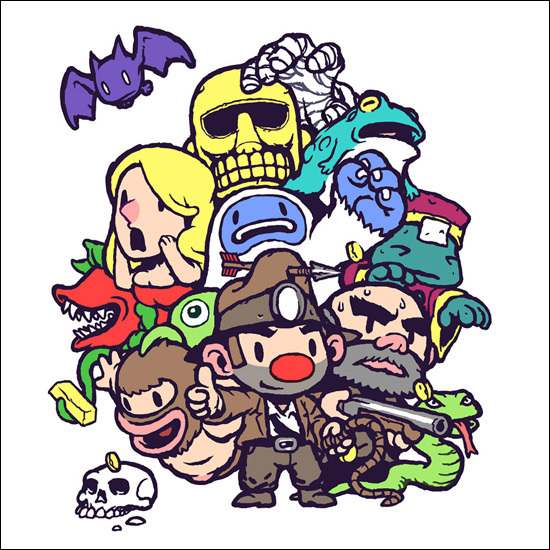 You might remember last month when our own Audun interviewed artist Eirik Suhrke about his involvement with the OST of the Xbox Live Arcade version of the indie game Spelunky. Also rocking the world of the chiptune scene under the name Phlogiston, Suhrke has been around longer than most would believe. 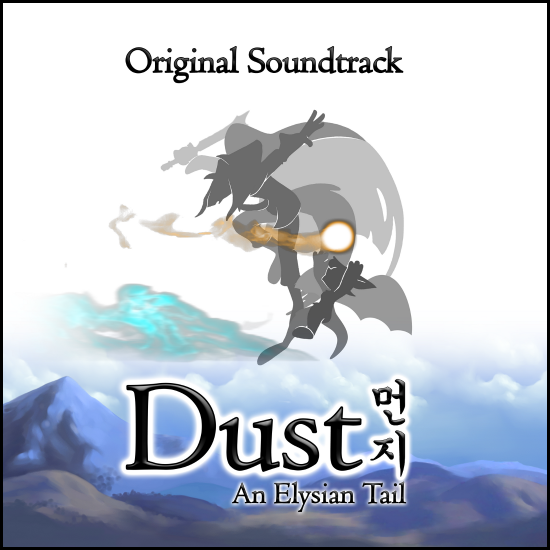 He certainly shows his years of experience with his work on Derek Yu’s Spelunky, showcasing not only his expertise with chiptune beats, but also a cacophony of differing yet intriguing sounds, all compressed within a myriad of short-but-sweet tunes. It’s a pixelated Indiana Jones-meets-Terraria environment, and Suhrke brings an extra layer of complexity with his melodic methods. Click under the break for the (pretty literal) underground sounds of Spelunky!